These roles include Youth Mayor, Youth Mayor Elect, Chair and Vice Chair. Each year in January OYC elects a new Vice Chair with the current Vice Chair becoming Chair and current Chair becoming Youth Mayor Elect. In the June of the same year the Youth Mayor steps down and Youth Mayor Elect is sworn in to become Youth Mayor. In this way a Youth Councillor has nearly 2.5 years experience and support before becoming Youth Mayor. Currently OYC have 3 types of representative roles with each role having 2 representatives. We have Members of Youth Parliament (MYPs), Deputy Members of Youth Parliament (DMYPs) and Greater Manchester (GM) Reps. Each year in February we elect 2 new DMYPs, with the current DMYPs stepping up to become MYPs. We do this so that Youth Councillors have a year of shadowing before having to work at a National level with the UK Youth Parliament and British Youth Council. Our GM Reps take on work regioanlly to do with the 10 Greater Manchester boroughs. Primarily this work is with the Greater Manchester Youth Combined Authority (GMYCA) that works directly with the GM Mayor. 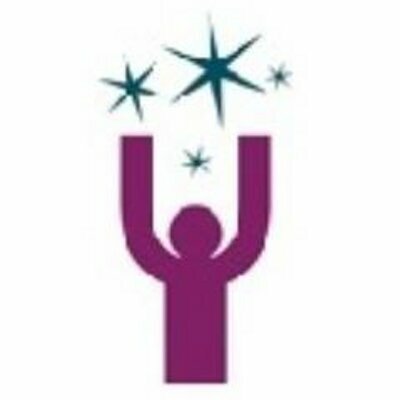 Each year in July/August OYC elect Youth Councillors to take on specific jobs to aid with the running of the Youth Council’s work. Before the elections the roles are reviewed with roles being removed or added depending on their effectiveness over the past year. 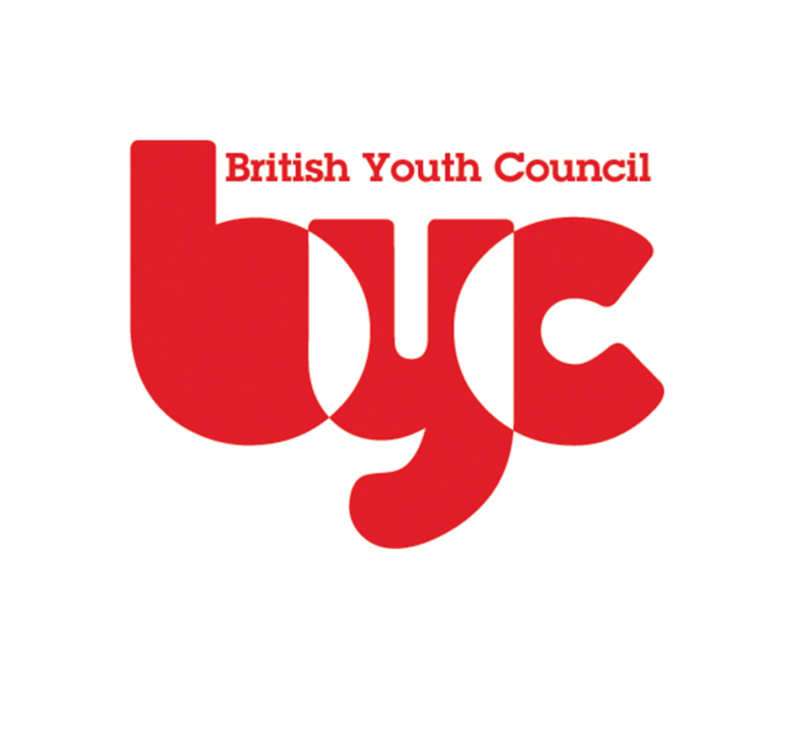 Currently the OYC have 5 officer roles: Comms Officer – who leads on communications; Events Offcier – who leads on planning and organising events; 2 Campaigns Officers – who lead on the planning and organising of campaigns; Well-being Officer – who looks at the mental health of Youth Councillors. If a Youth Councillor holds a leadership role they cannot hold a representative or officer role. A Youth Councillor may only hold one representative role at any time. If they hold a representative role they can also hold and officer role.